The torch-applied, two-ply Teranap System is based on Siplast's proven roof membrane design. The elastomeric base ply, Paradiene 20 TG, is engineered to retain its elasticity through the rigors of deck movement. The top ply, Teranap, consists of a nonwoven polyester mat impregnated and coated with SBS-modified bitumen. The surface of the sheet is protected by a polyester film. Teranap Vegetated Green Roof Systems can be specified with a wide variety of surfacings, including pedestals and pavers, and many landscape options, including both intensive and extensive green assemblies. 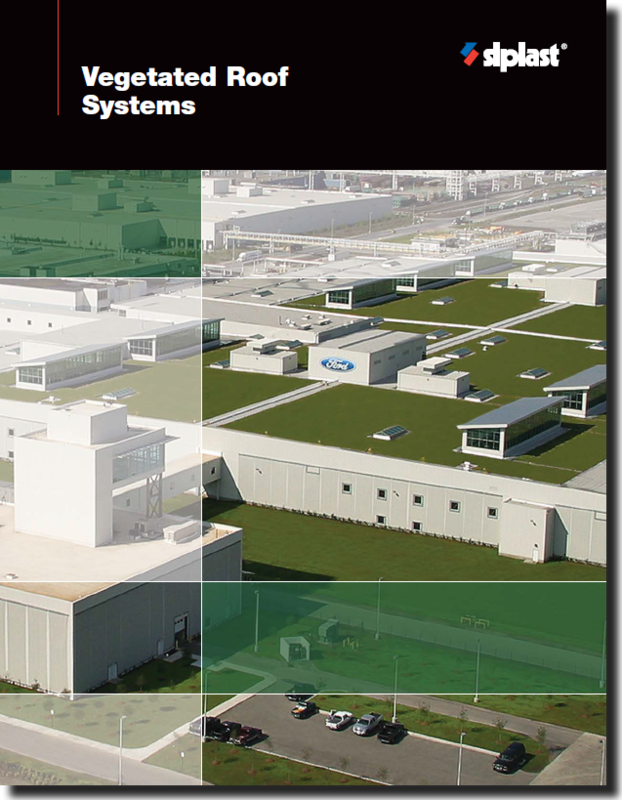 To learn more about Teranap vegetated green roof applications, click on the brochure to the right, or click an option below for further information.